Have you ever tried to swallow a pill, capsule, or tablet only to have it get stuck in your throat? For most people, the answer is probably yes at one point or another in their life. This action brings tears to the person’s eyes, makes it difficult for them to breath, and leaves them feeling like they need the Heimlich maneuver. Plus, the caplets are not always yummy either. Even if they go down smooth, the aftertaste is sometimes unpleasant. 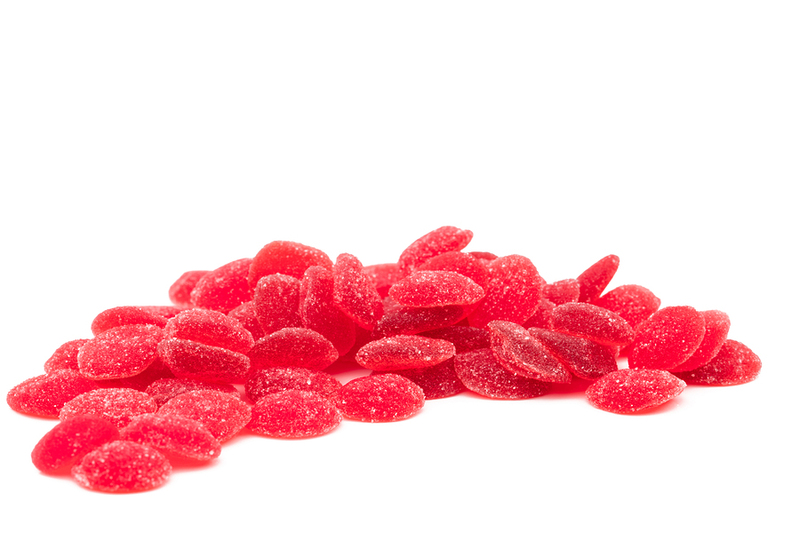 While both adults and children take gummies, the market may vary for the goods. For instance, the chewy supplements are great for kiddos and the elderly as these individuals often find it difficult to swallow pills. However, millennials, young parents, and middle-aged users may shy away from consuming them. Many times, people believe the gummy vitamins have too much sugar in the ingredients. Hence, the additional sweetener can lead to tooth decay and other problems. So, do some research and decide what audience you are trying to attract before going this route. A lot of people have reservations about taking these supplements, even if a reputable gummy vitamins manufacturer produces them. Our team takes the time to do extensive research and diligently count the nutrients to assure that they are harmless. Plus, the organization is GMP-certified, which means we develop gummies that are safe for kiddos, the elderly, and everyone else in between. However, it is notable to mention that they should always be taken in the prescribed dosage. Although the vitamins can seem tasty and sweet, they are supplements, not candies, and they need to be treated as such. Regardless of your needs or wants, our company has you covered. So, don’t delay any longer. Let us take care of the manufacturing process while you worry about things on the business end.